San Francisco, CA - Tim Hockenberry is a versatile multi-instrumentalist singer and songwriter whose voice is reminiscent of Ray Charles, Joe Cocker, and Tom Waits. He is releasing Tim Hockenberry, his self-titled debut album of all original music, worldwide on March 4th, 2016. He is also a gifted interpreter of well-known cover songs, and you only need to hear a few bars of Hockenberry singing I Left My Heart In San Francisco to understand that this is an artist who has a refreshingly authentic approach to great songs. 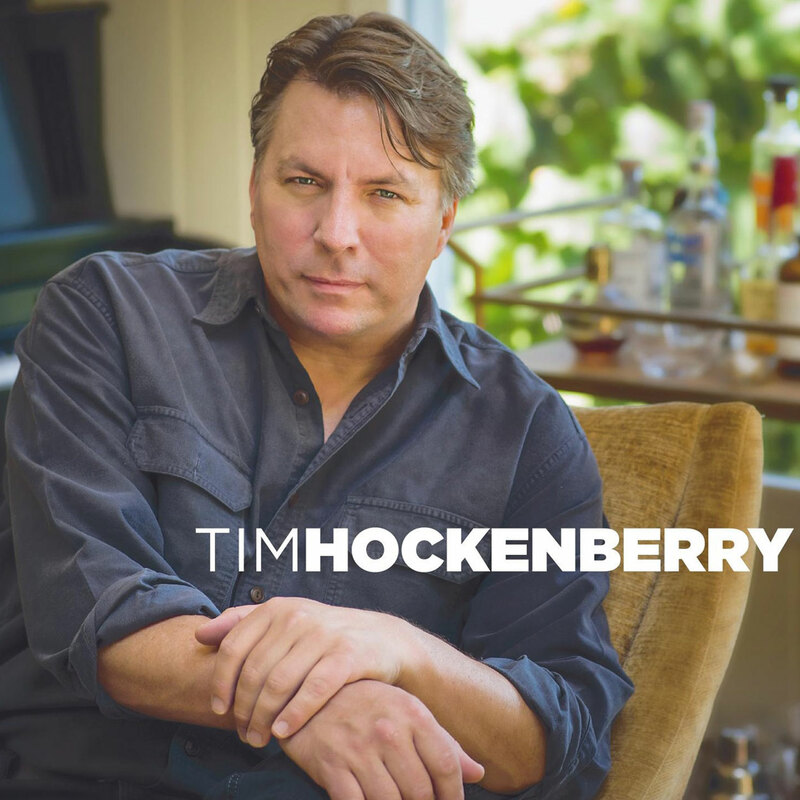 Tim Hockenberry is best known for his engaging and intimate cover versions of a variety of well known hits, and for some 20 years he’s made his living singing them in concert halls, living rooms, private events, and clubs. It never really mattered what Tim sang; he was beloved by his fans. He hadn't performed his own songs much, except for once-in-awhile occurrences. But that all changed when he met up with vocalist and producer, Natasha Miller. In 2014 Tim didn’t have a manager, so he and Natasha entered into a formal agreement and began a complete reshaping of his musical direction—moving from covers to more of Tim’s own compositions. “I had heard a couple of Tim’s originals and thought they were ‘hit’ material,” says Natasha. “I asked him if he had more. Not only did he have more, they poured out of him, almost on demand.” Tim began writing more new songs, and they went back and looked at others he’d already done but put aside. With a couple more written by his sons, there were enough for a full-length recording. Tim’s songs became Justin’s canvas for painting nuances–sounds both bold and subtle that spoke to the personality and content of each song itself. Stories Tim was telling through his songs became more vivid and alive in Justin’s interpretation and imagination. 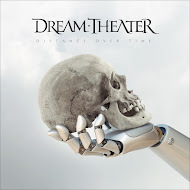 The common threads throughout are Tim’s vocals and writing. 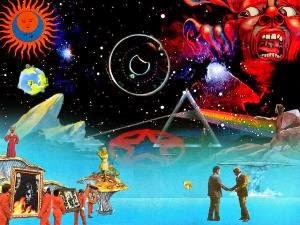 Each song charts its own unique journey from the first moment to the end. From pizzicato violin, yodeling, and the klezmer-sounds of the accordion to the speech-like tones of the Hammond B3 and the Deep-South wailing of the slide guitar—the songs travel through many layers of what is categorized these days as Americana. Mostly acoustic, always authentic. Born on June 13, 1962 in upstate New York, Tim’s family moved a few times during his childhood. He graduated in 1980 from Owatonna High School in rural Minnesota in a small town south of Minneapolis. Tim's musical odyssey began when he sang in the choir, and then taught himself to play the piano while fervently playing the trombone as well. He eventually moved to Northern California and he has been a mainstay in the entertainment industry ever since, having become known for his covers of Sitting on the Dock of The Bay or Christmas by the Bay. Tim Hockenberry splits his time between Charleston, South Carolina and San Francisco, California, where he has become a beloved part of the Bay Area’s rich arts culture. 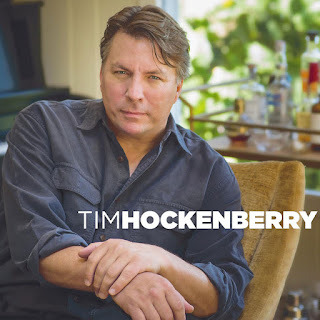 Over the past few years Tim Hockenberry has shared the stage with many legendary performers including Bonnie Raitt, Steve Miller, and Robert Cray, to name a few. 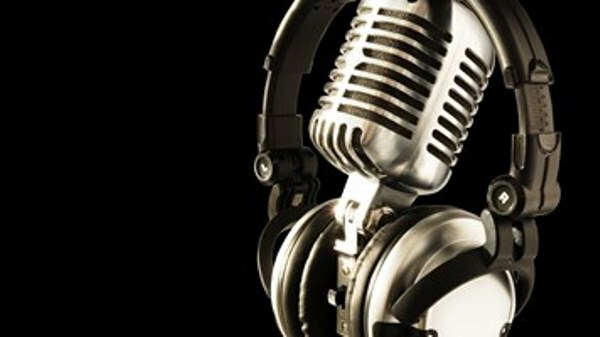 Tim has established himself as a very compelling and important artist in the Bay Area music scene. 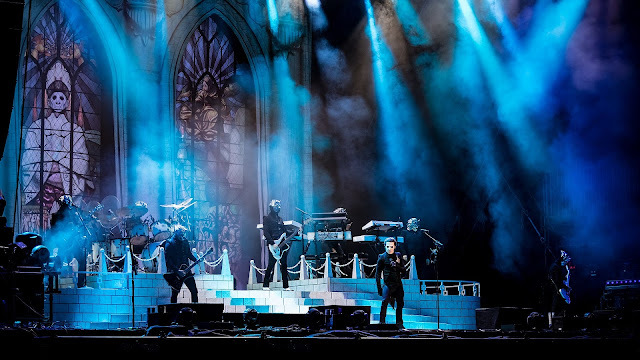 In addition to touring with the Trans-Siberian Orchestra and with Mickey Hart of the Grateful Dead, Tim has performed at high-profile venues all over northern California, including The Fillmore, Great American Music Hall, Bimbo's 365 Club, The Napa Valley Opera House, The Luther Burbank Center for the Performing Arts, Feinstein's at the Hotel Nikko, and 142 Throckmorton Theater. He has also headlined at a multitude of festivals including the Robert Mondavi Summer Concert Series, the Clearwater Jazz Festival, and the Mill Valley Arts Festival.